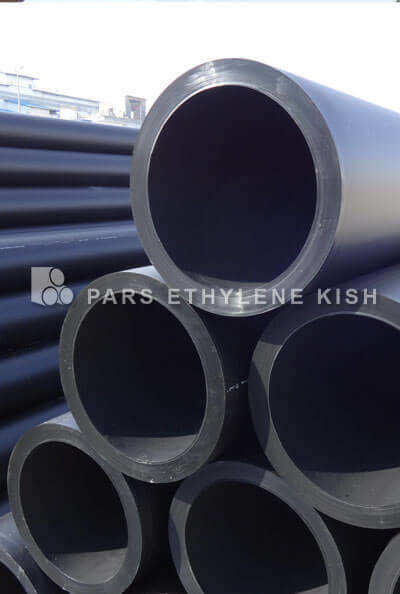 High density polyethylene water pipe (HDPE) has been used for municipal and industrial water applications for almost 50 years. 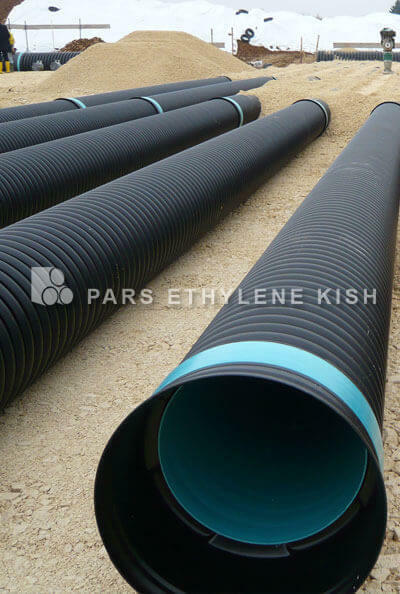 HDPE's heat-fused joints create a leak free, self restraint, monolithic pipe structure that allows the pipe to be pulled from one area to another with minimum disruption to the traffic or the environment; the fused joint will also eliminate infiltration into the pipe and exhilaration into the environment. 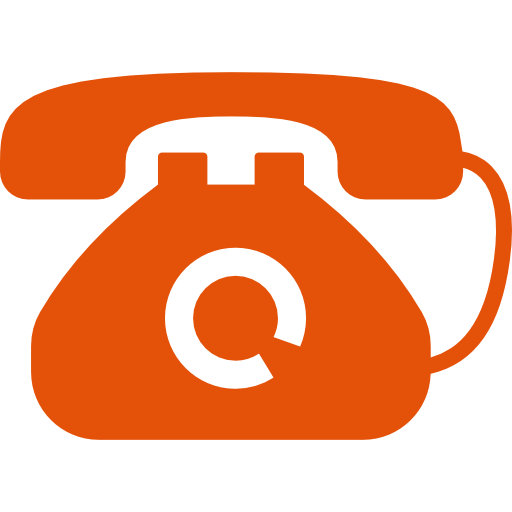 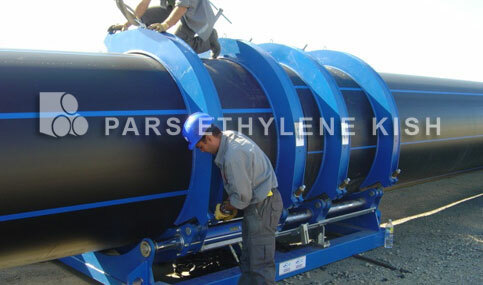 HDPE has other benefits which include chemical, abrasion, fatigue, seismic and corrosion resistance. 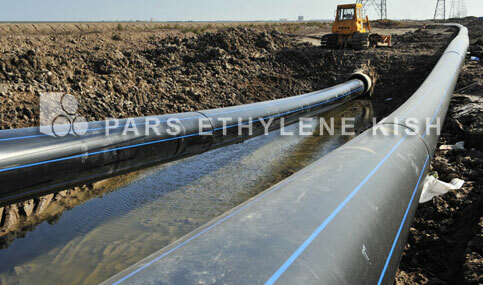 HDPE water pipes are different from HDPE Pipe used for potable water, and the raw materials used in pipe production make this difference and are of great importance.The raw materials of potable water HDPE pipes (Portable HDPE Water Pipe) should be made of 100% new materials (no waste and recycled materials) and have obtained the necessary certificates from the health department (potable water sanitation certificate), and these pipes should be made of original black materials, such as UAE materials . 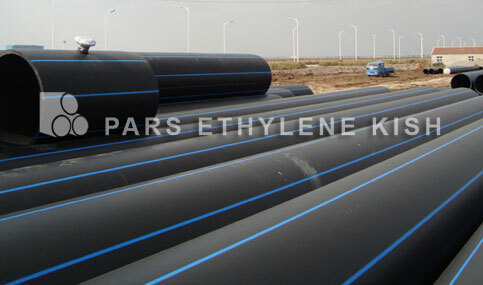 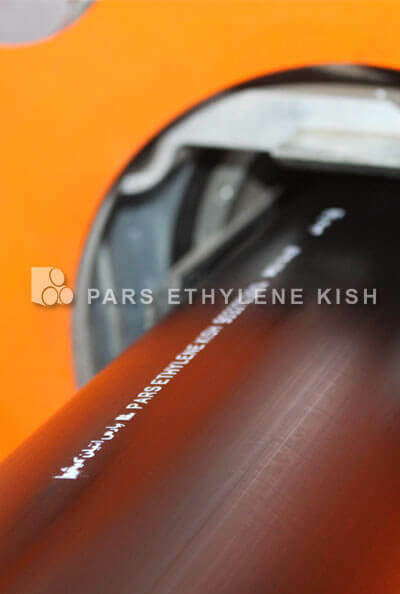 High density polyethylene water pipe, which are used to transfer water for use in agriculture and industry (such as cooling systems and firefighting networks), are not sensitive as the transfer of potable water is and do not follow the stringent standards of potable water pipes, and have an easier production condition (raw materials). 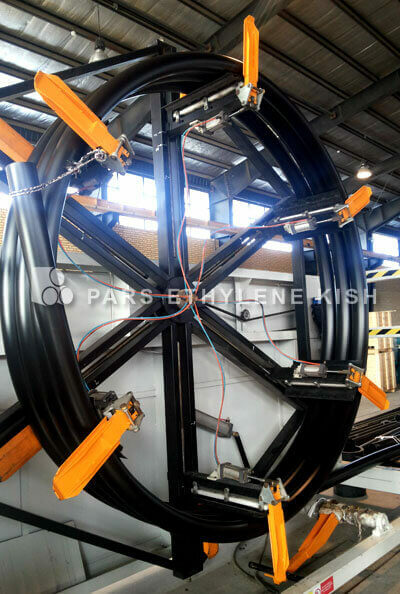 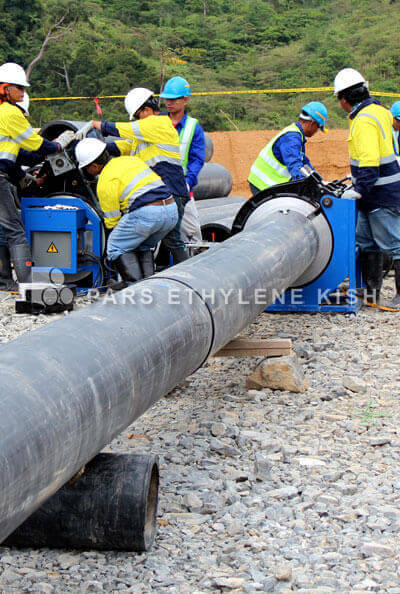 HDPE water pipe with a blue strip stretched over the pipe is distinct from other pipes.HDPE water pipes are very suitable for the transfer of liquids containing abrasive particles due to their polymer properties and are produced and supplied in different sizes and pressures. 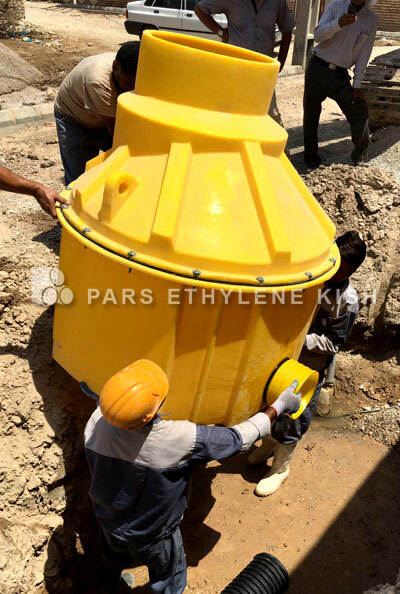 Polyethylene water pipe and multi-layer pipes are part of an innovative offering specifically engineered for the safe distribution of potable and non potable water for pipe systems above and below ground. 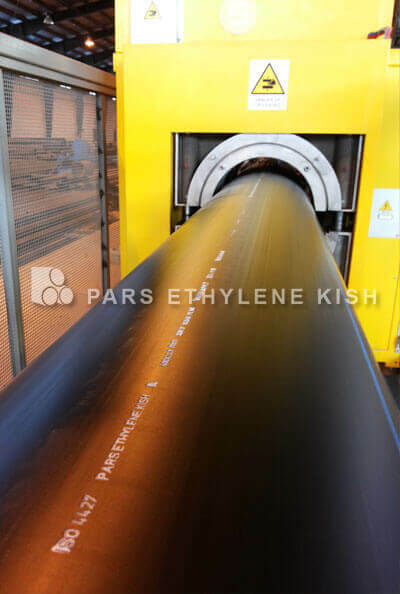 Since 1965, we have developed a range of flexible and smart Polyethylene water pipe solutions designed for new pipeline installations, rehabilitation or replacement of existing pipelines. 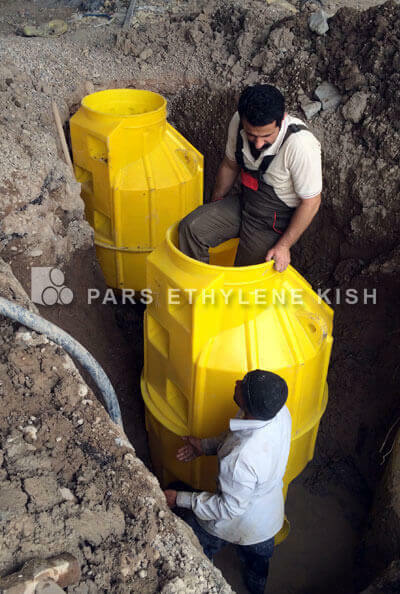 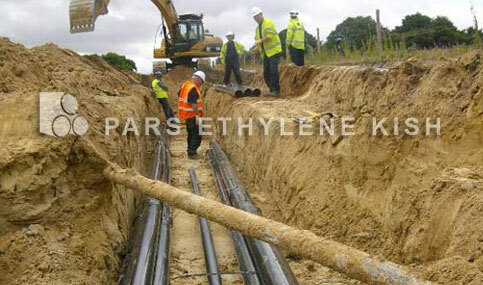 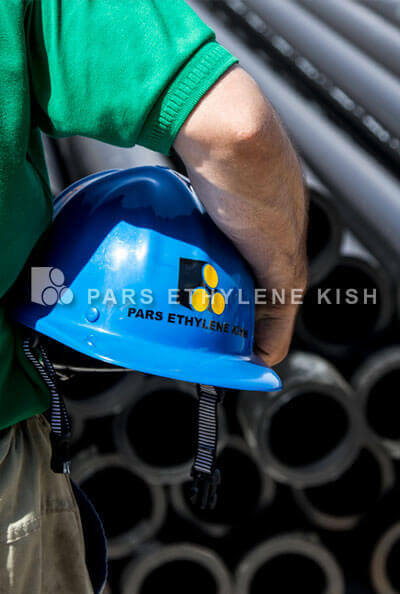 Polyethylene is lightweight, does not corrode and is the ideal material for the construction of water pipelines. 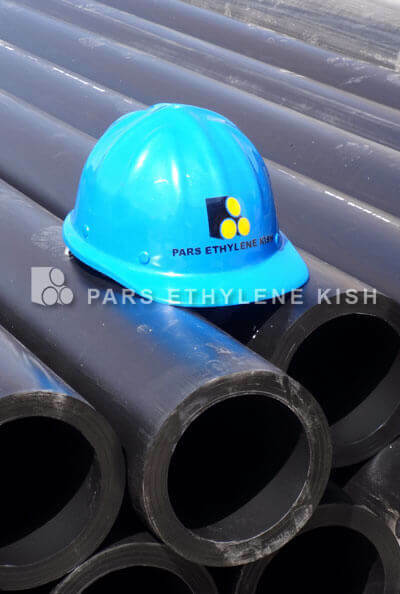 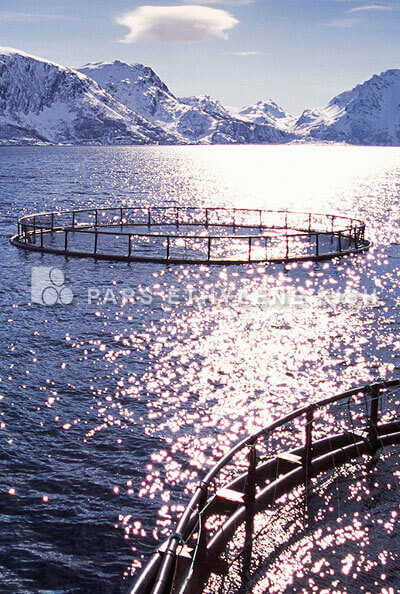 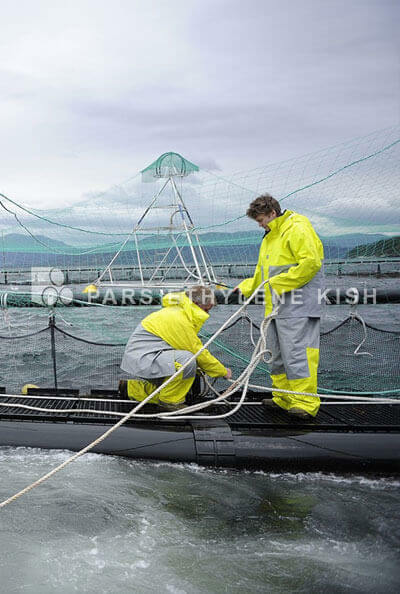 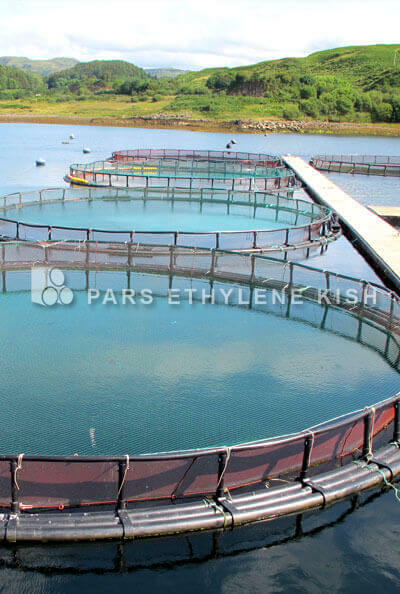 Polyethylene is inert and is resistant to bacterial growth. 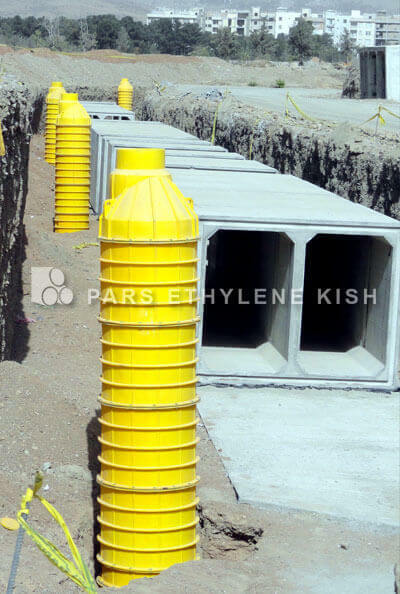 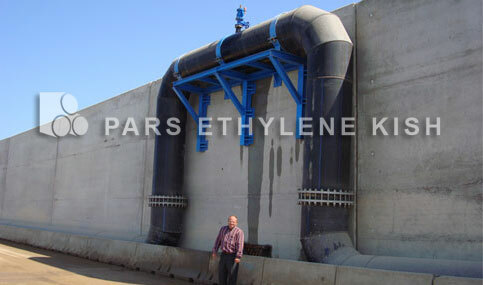 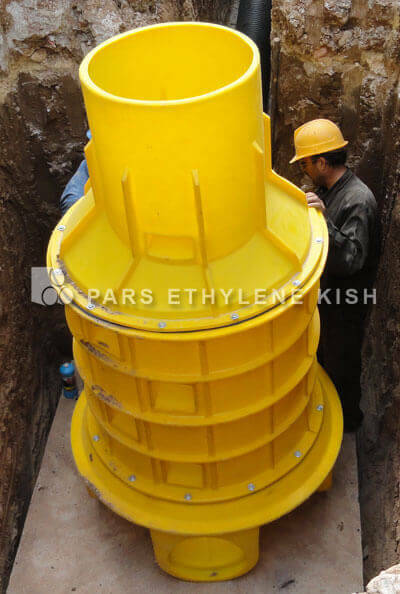 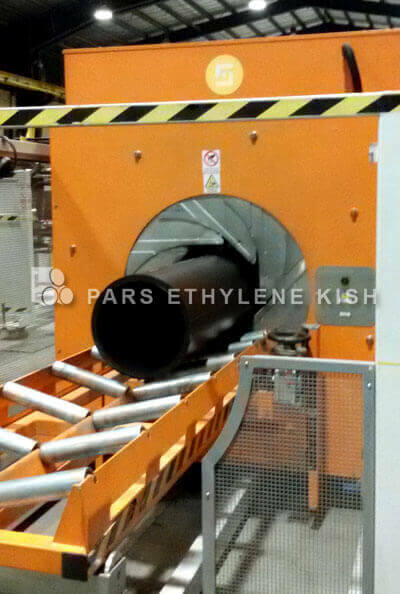 It can be successfully combined with other materials such as polypropylene or aluminium to form multi-layer pipes designed for specialist installation techniques or for the safe transportation of drinking water through contaminated land. 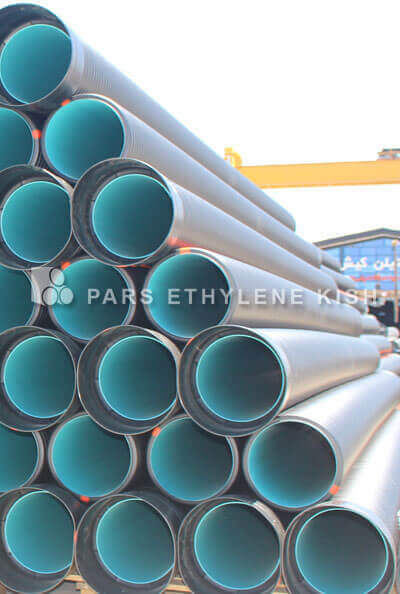 One of the many benefits of polyethylene water pipes is that they can be fused together to form a fully welded one piece end load bearing pipeline, overcoming the need for pipeline restraints, such as concrete anchor blocks. 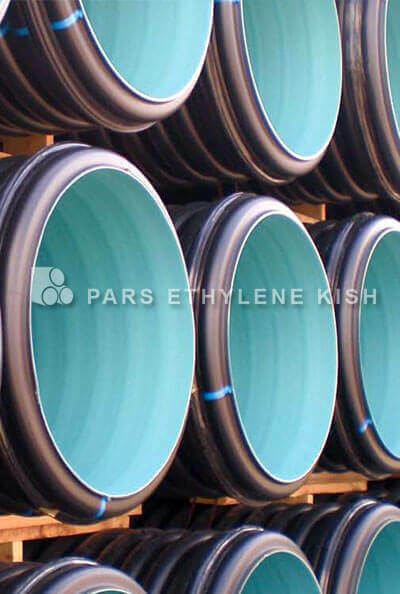 The longevity and outstanding properties of polyethylene, which include flexibility, durability, smooth internal bore which increases the hydraulic characteristics of pipes, have made it the material of choice for specifiers, water companies and contractors, for their drinking water and raw water pipeline projects. 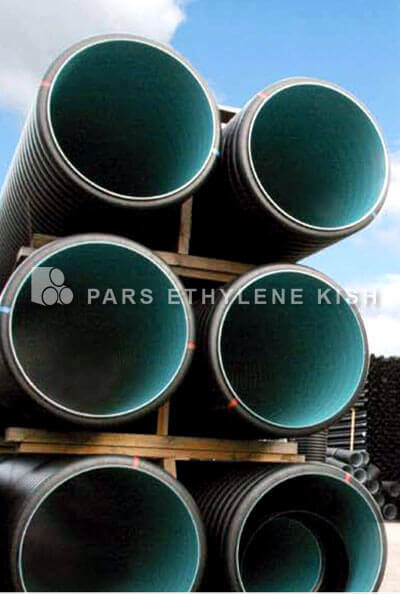 Our polyethylene water pipe solutions are available in diameters 20 to 1200 mm in PE80 or PE100 or as a multi-layer construction, and are supplied in a wide range of SDRs and pressure ratings to suit your pipeline system’s requirements.